This episode is made possible in part by The Dark Canoe Art Studio, run by Hebron, North Dakota artist Aron Anderson. Aron has won awards for his work including best of show and first place in the mixed media division at the 2017 Badlands art show, held annually in Dickinson, North Dakota. See sponsors for more info. Kicking off the girls’ basketball season, this episode comes to you in three parts. 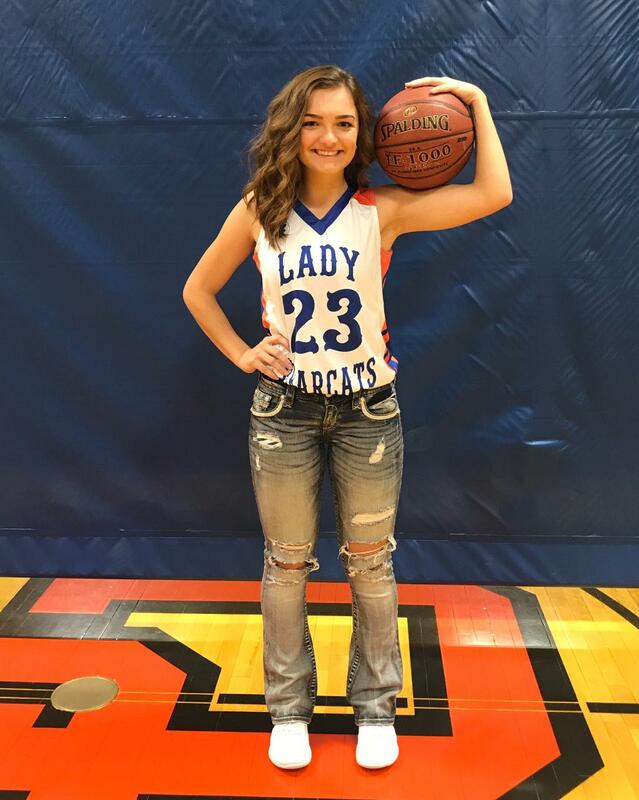 Part I – Five year starter Kennedy Zuroff of the Glen Ullin/Hebron Lady Bearcats. Part II – Mitch Lunde – The 2018 Girls’ State B tournament director held in Minot North Dakota on March 1st, 2nd and 3rd, 2018. Part III – The Road to Minot – past guests share advice to young student athletes.